The "Kanaya Cottage Inn", the former Kanaya Hotel was opened in 1873. 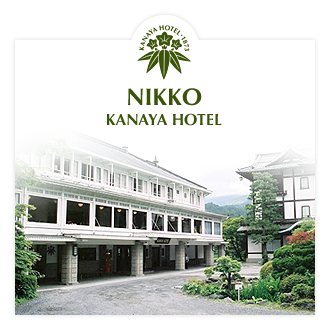 After 20 years since the establishment, Kanya Hotel (The current Nikko Kanaya Hotel) was established in 1893. It is the oldest Japanese resort hotel with more than 100 years of traditions. 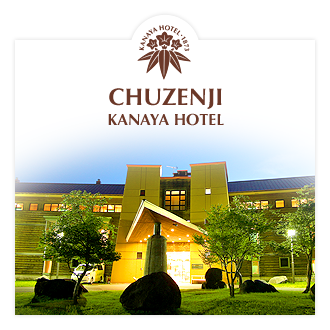 You can feel its long-established traditions in both "Nikko Kanaya Hotel" and "Chuzenji Kanaya Hotel". 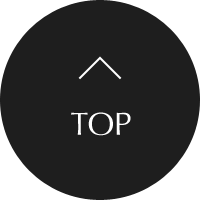 and equipment are blended into the beauty of Japanese architecture. Okunikko where Chuzenji Kanaya Hotel is located is famous for its breathtaking scenic beauty of all four seasons and calmness. We promise staying at our hotel will remain as unforgettable Japanese memory of y our journey. 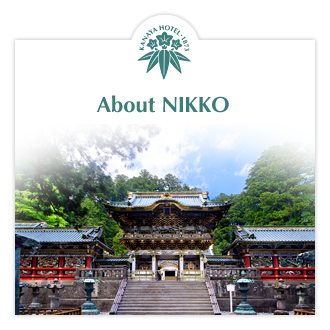 Nikko is a popular sightseeing spot in Japan, located at 150Km (Approx. 90 miles) North of Tokyo. the beautiful foliage in Autumn, and the pure-white snow in Winter. the founder and first shogun of the Tokugawa shogunate of Japan (1603-1867), Futarasan shrine and Rinno-ji temple. you are now in Okunikko where you can find the beauty of nature throughout a year.